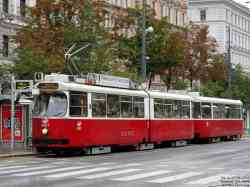 » Tramway — 2, 25, 3. 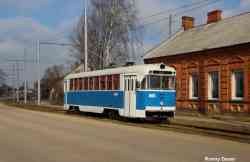 » Trolleybus — 180, 181. » Tramway — 4239, 4290, 2108, 4293, 4250. 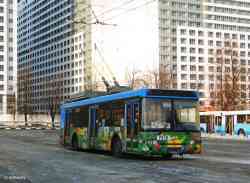 » Trolleybus — 2614, 4312, 2547. 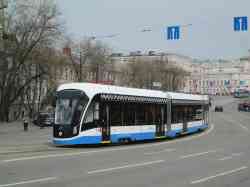 » Tramway — 109, 065, 001. » Tramway — 1325, 2226, 1229, 2225. 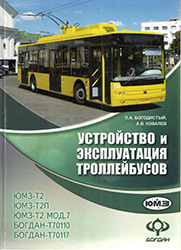 » Trolleybus — 2537, 1052, 2568, 1559, 1578, Т-44. 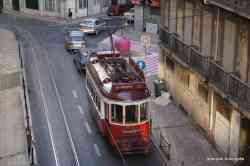 » Tramway — 316, 314, 311, 308, 313, 301, 306, 317, 309. 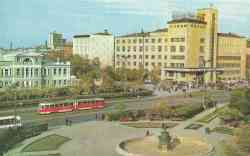 » Trolleybus — 457, 385. 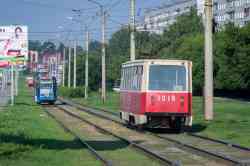 » Tramway — 1154, 2406, 1140, РТ-4, 11, 1006, 1503, 1134, 2213, 2051, 1111, 2261, 2270, 1132, 1508, 1505. » Tramway — 4532, 3020, 633. 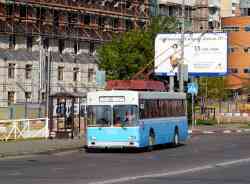 » Trolleybus — 028, 346. 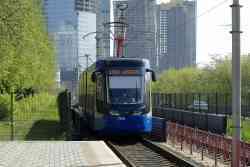 » Tramway — 135, 088, 079, 161, 258. 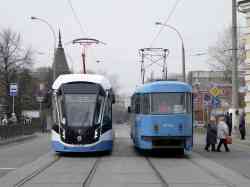 » Trolleybus — 642, 578, 009, 670. 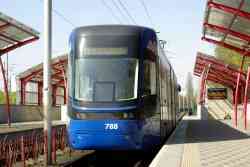 » Tramway — 775, 779, 795, 788. 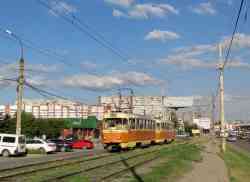 » Trolleybus — 4356, 1105, 3903. » Metro — 10276, 7168, 2752, 10327. » Tramway — 073, 093, 146. 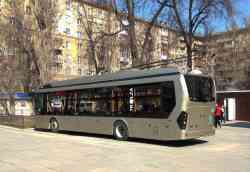 » Electric Bus — 2829. 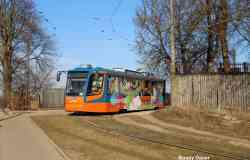 » Tramway — 3075, б/н, 31210, 30480, 31061, 31081, 31050, 31254, 30699, 0001, 5993. 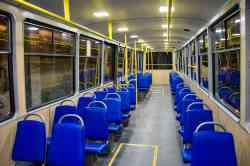 » Trolleybus — 5433, 5430, 5414, 8943, 8654, 3875, 6509, 8159, 8137, 8131, 8230, 8406, 8663, 8164, 8525, 8866, 1769, 8169, 5913, 9124, 9823, 8526, 8345, 8863, 8846, 3814, 8575, 8329, 3854, 8105. 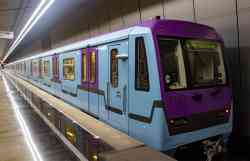 » Metro — 65028, 7953, 37231. 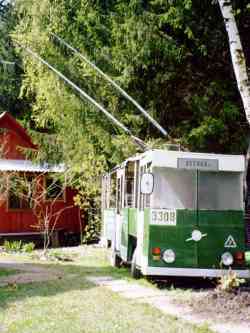 » Trolleybus — 143, 119, 98. 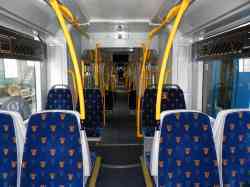 » Tramway — 17, 37. 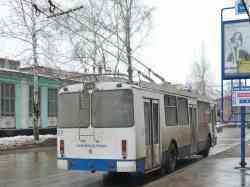 » Trolleybus — 6, 2609, 2594, 2558, 2581. » Tramway — 78, 307, 73, 308, 82, 96. 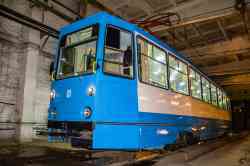 » Trolleybus — 1225, 1255, 1290, 3189, 3201, 3235, 3260, 3276, 3322, 3329, 2316, 2314, 4058, 4066, 4079, 4103, б/н, 2297. 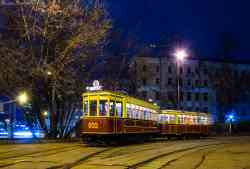 » Tramway — СД-12, 3048, 3063, 3016, 3058. 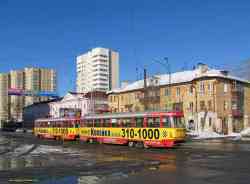 » Trolleybus — 3002, 0011, 0040, 0001. » Tramway — 212, 214. 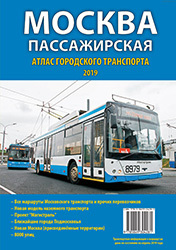 » Trolleybus — 16, 279. » Tramway — 1727, 8204. » Tramway — 118, 98, 403, 512, 608, 172, 613. 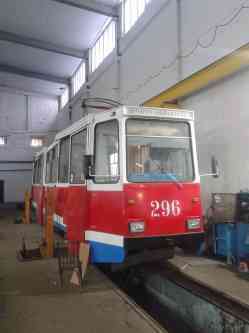 » Tramway — 30874, 58011. 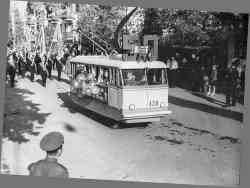 » Trolleybus — 51, 80. 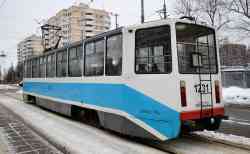 » Tramway — 0552, 5301, 3606, 0411, 012, 009, У3700, 0656, 5235, 0119, 0120, 3602. 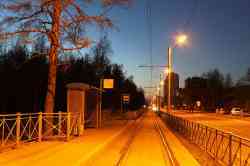 » Tramway — 510, 523, 566. 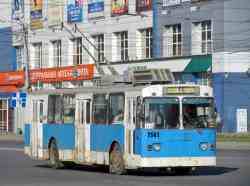 » Trolleybus — 1074, 2075. » Tramway — 1026, 1122, 1160. 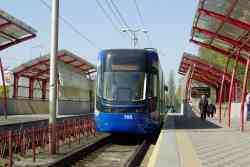 » Tramway — 602, 20, 71, 606, 619, 718, 758, 768, 770, 1408, 1409, 4009, 4023. 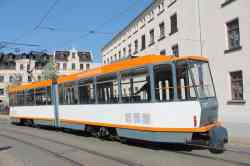 » Tramway — 100, 32. » Tramway — 530, 601, 184, 183, 034, 483, 511, 159, 116, 101, 339. 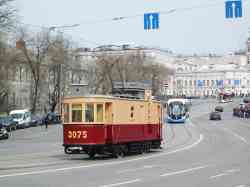 » Trolleybus — 172, 305. 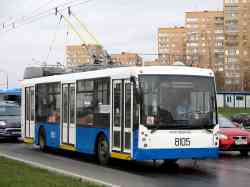 » Trolleybus — 038, 001, 619.